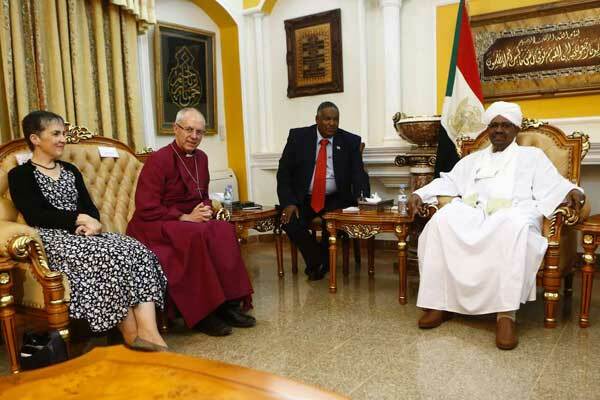 Archbishop of Canterbury Justin Welby on Sunday (30 July 2017) declared Sudan the 39th province of the worldwide Anglican Communion, six years after the predominantly Christian south gained independence from the north. Today is the start of the S4J-2018 year that runs to 31 July 2018. 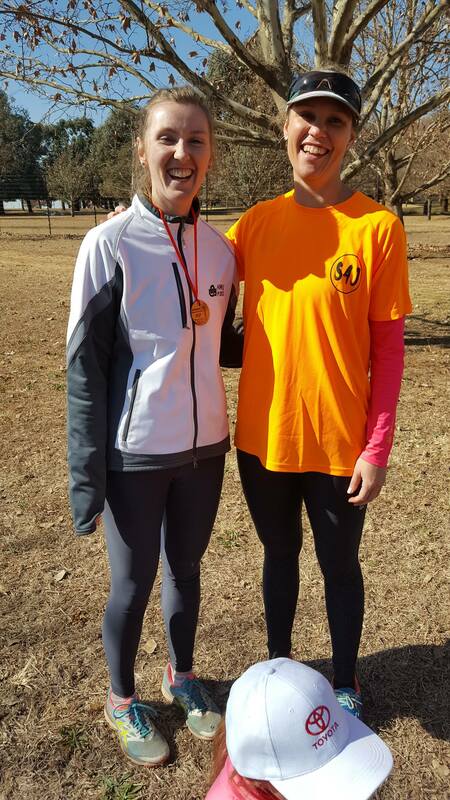 Please CONGRATULATE the new S4J ladies athletes captain Juline Erasmus Meyer and WELCOME newest S4J athlete Cara Myburgh.